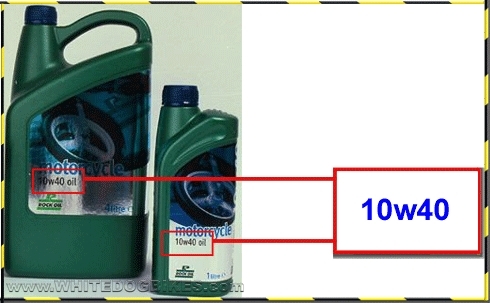 Information about motorbike engine oils including info on what the letters and number mean, approvals, different oil types and oil additives. This is an oil which is only suitable for use within a very narrow temperature range. What do API and JASO mean?